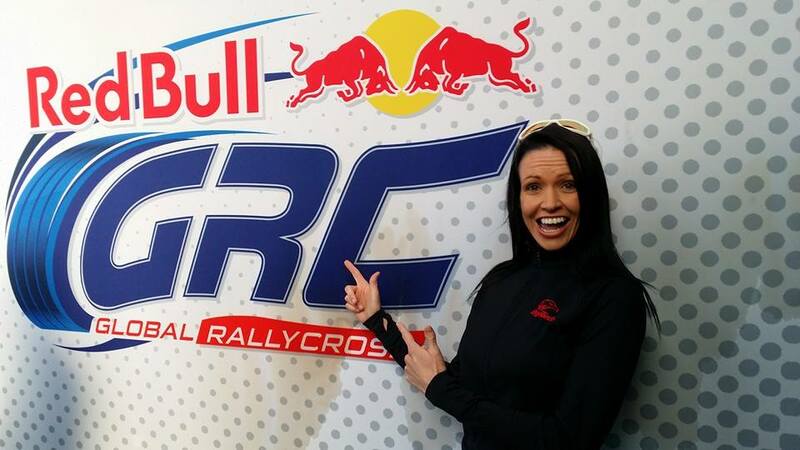 For those of us in Australia who have been following the Global Rallycross Championship, now sponsored by Redbull,for the past few years, now have a extra special reason to follow the championship this year. We have an Aussie competing. AUSSIE AUSSIE AUSSIE OI OI OI !!!!! Sarah Burgess is the name all us Aussie Motorsport fans need to remember. No rain today for the competitors, its sunshine and a dry track to run on. Yesterday we gave you an event report on the action from Saturday’s racing. 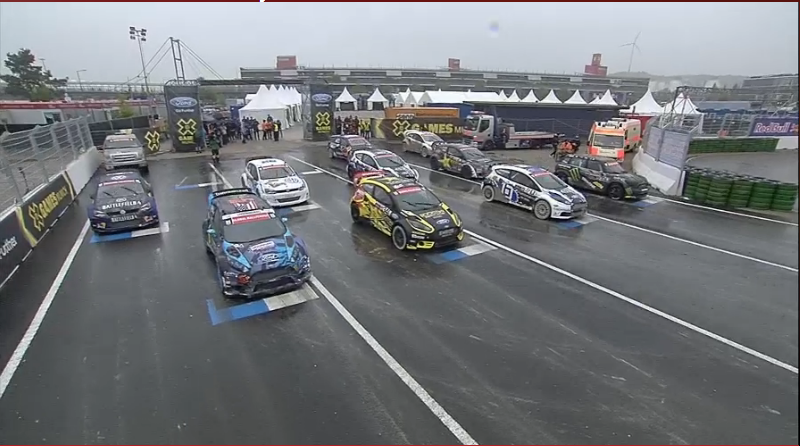 Wet and Cold weather greeted the competitors for the first day of racing in Global Rallycross (GRC) in Munich. The track for this event has been created in a large parking lot and it is made up of an equal amount of dirt and gravel sections, some very tight corners, a very long start/finish straightaway, and of course a large jump. 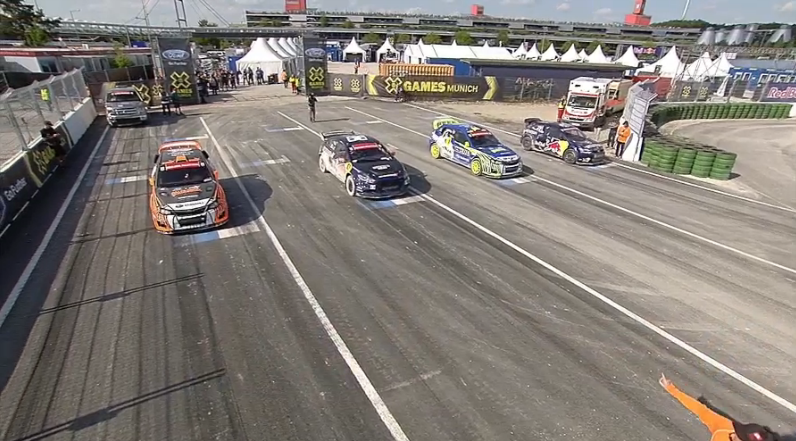 This events jump is made out from a large mound of dirt, a nice change to the metal table tops we have seen in the past in the US rounds of GRC. A new addition to the championship this year is the Penalty box. It is a 50m lane, much like a shortened pit lane, it is designed to allow the event organisers to hand out stop go penalty’s to drivers who jump the start or are rough driving. 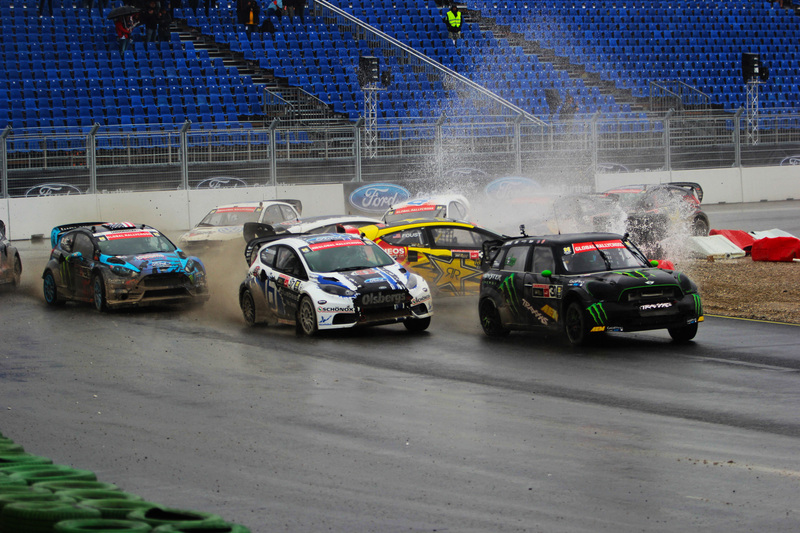 As we have already discussed this week, Global Rallycross is one of the fastest growing forms of Rallying and Motorsport. The European championship has been running for a few years now. But the American championship has been growing since it was first introduced in 2010 and in 2013 it has gone international. 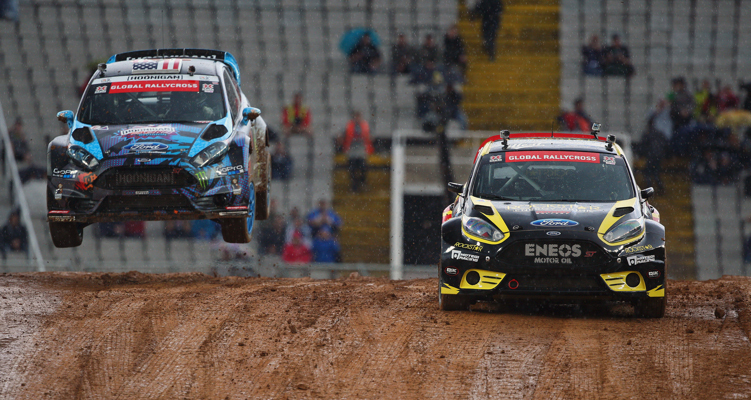 We recently talked about the rise in interest in the sport of Rallycross. 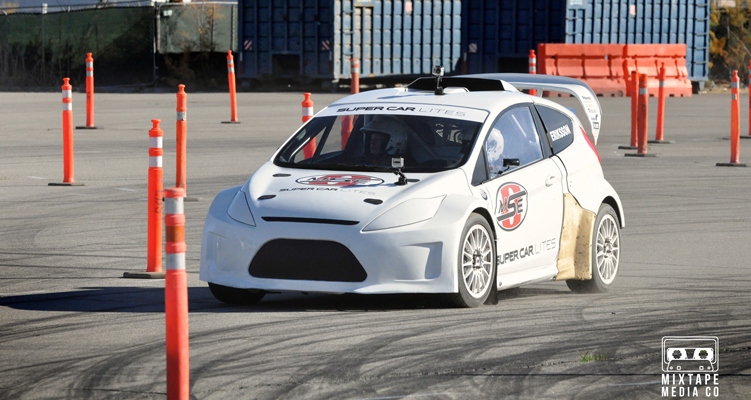 Well to help open the sport up to more people Global Rallycross has introduced the new GRC Lite class, which will be a companion series to the Supercar class.